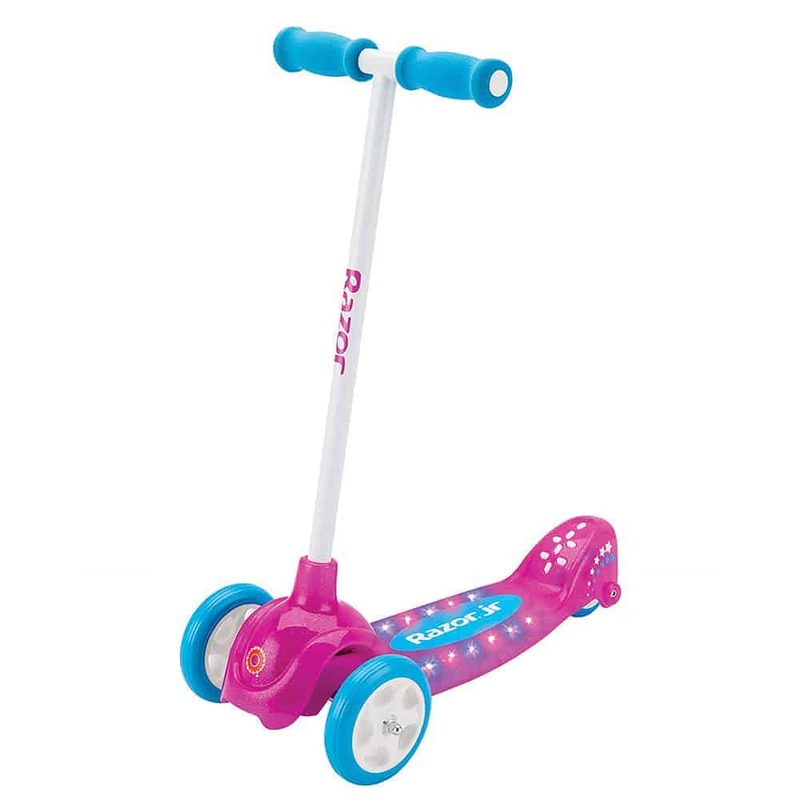 When most people think of scooters this is what comes to their minds…fun little toys for kids that typically fold up. 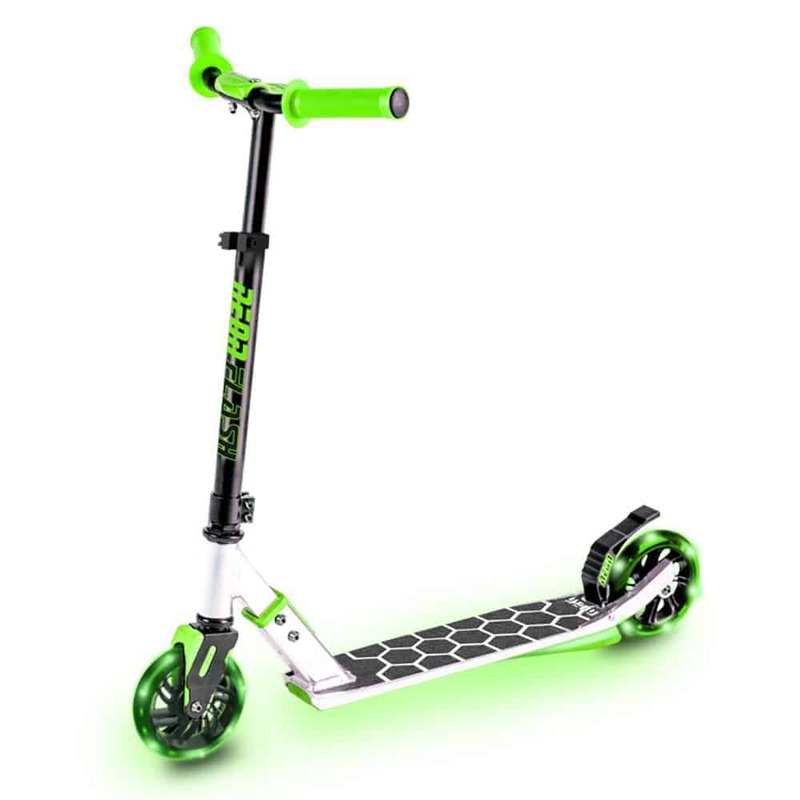 Obviously, there is quite a difference between a freestyle stunt scooter and the scooters below. 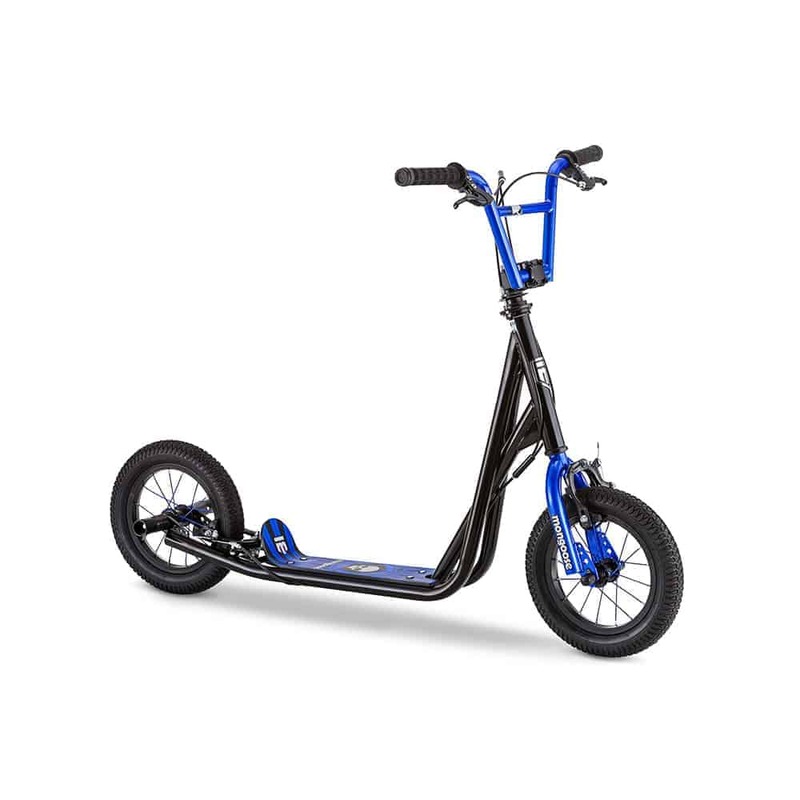 We believe that both have a place in the market place and in the world. 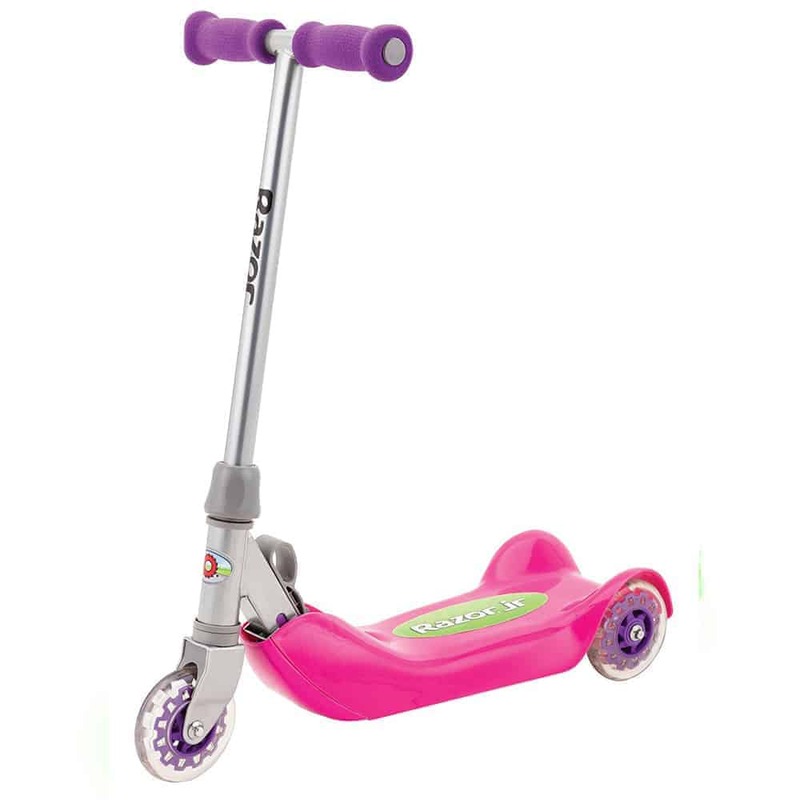 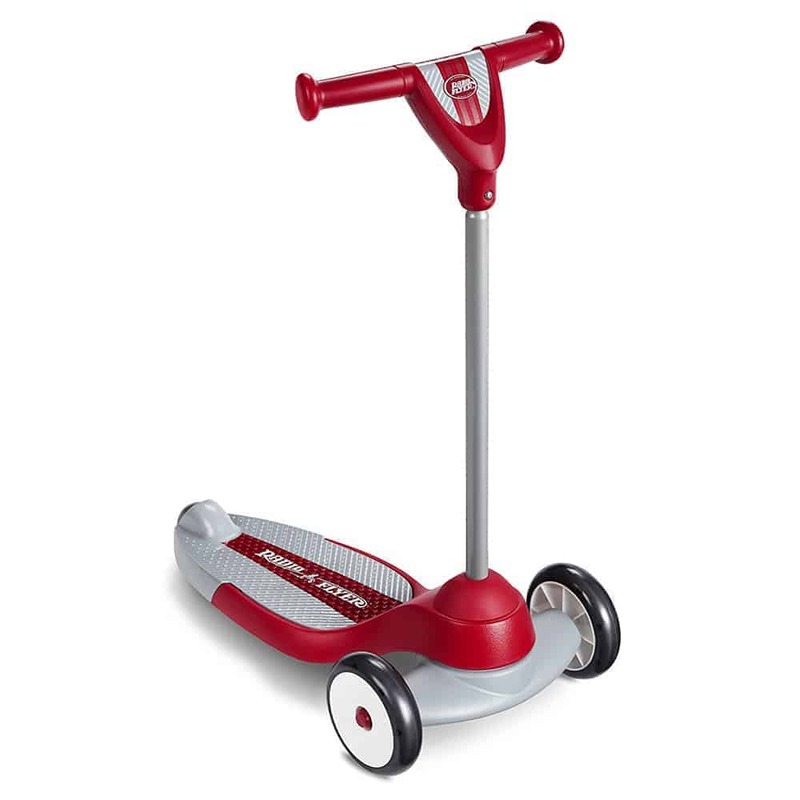 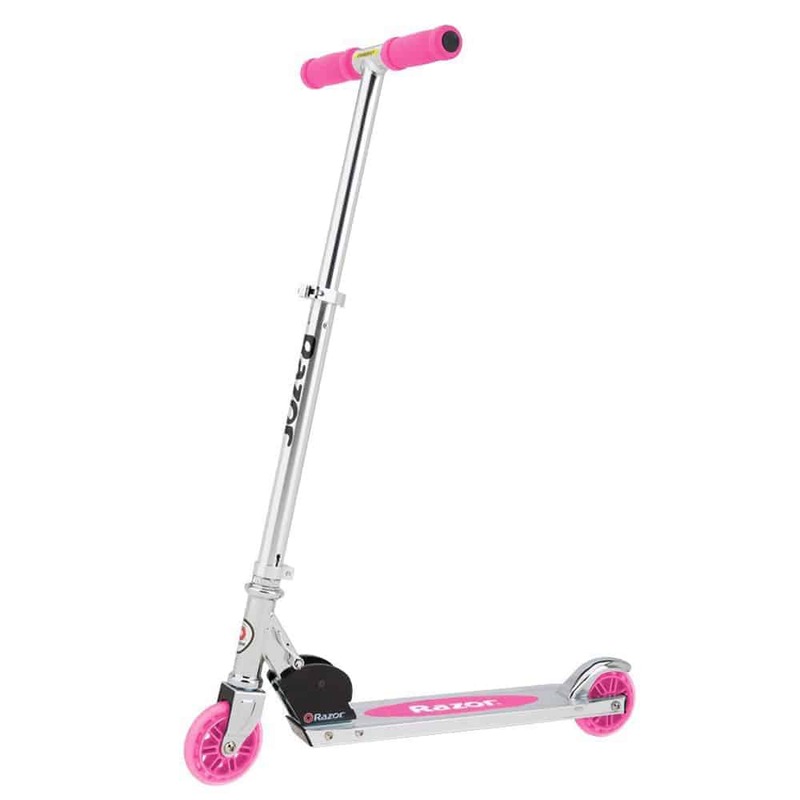 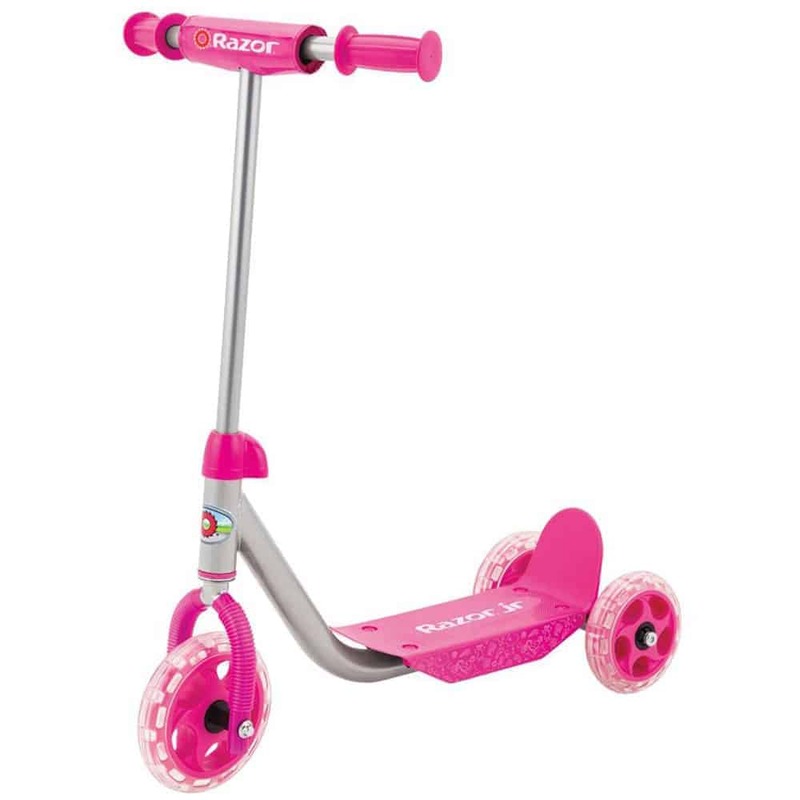 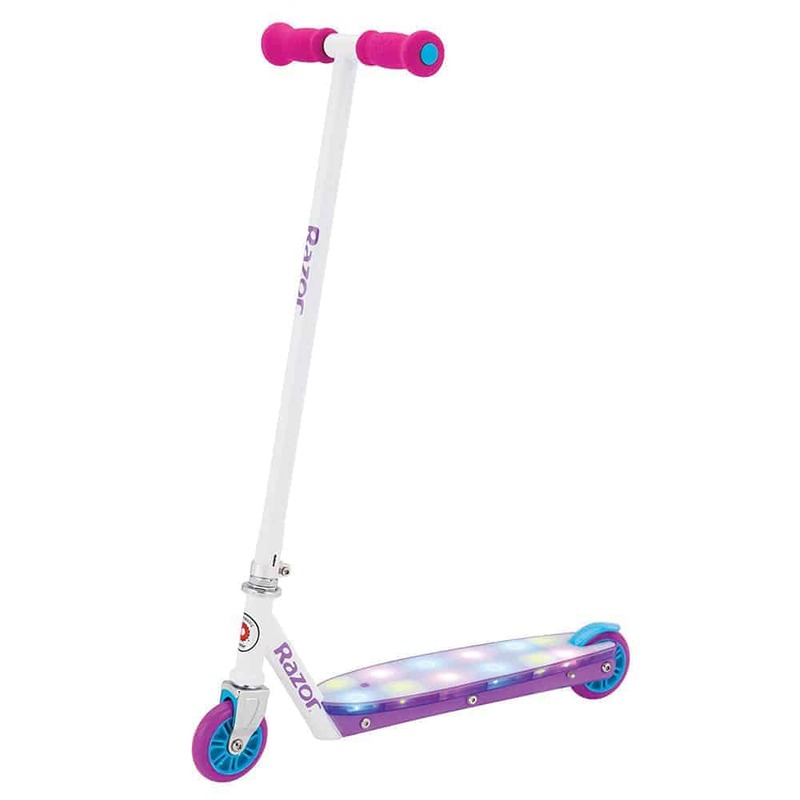 Before little kids can just start throwing bangers they need to develop the core principles of scooter riding i.e. 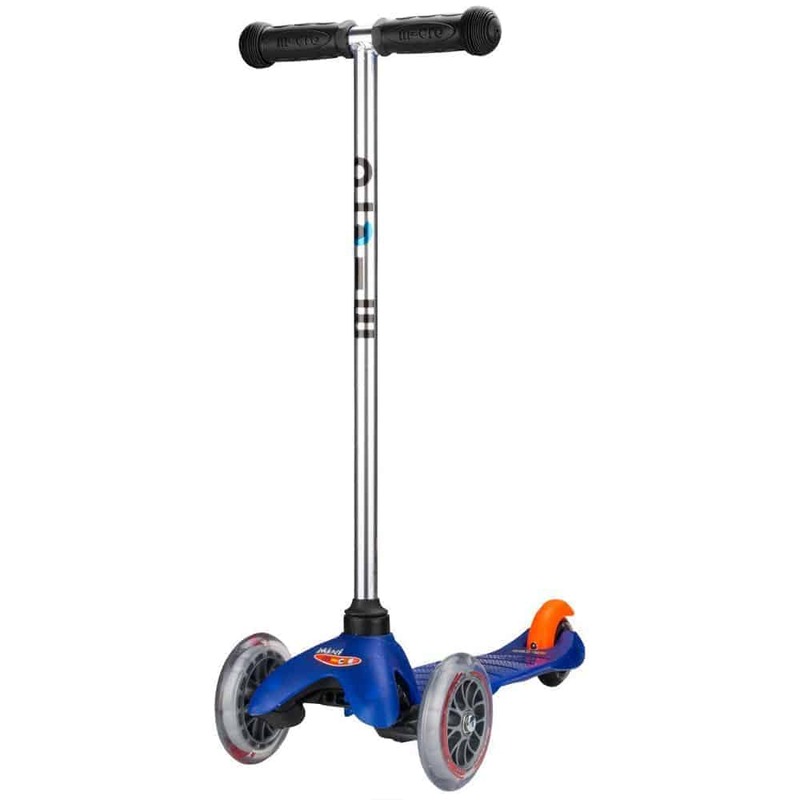 balance, coordination and depth perception. 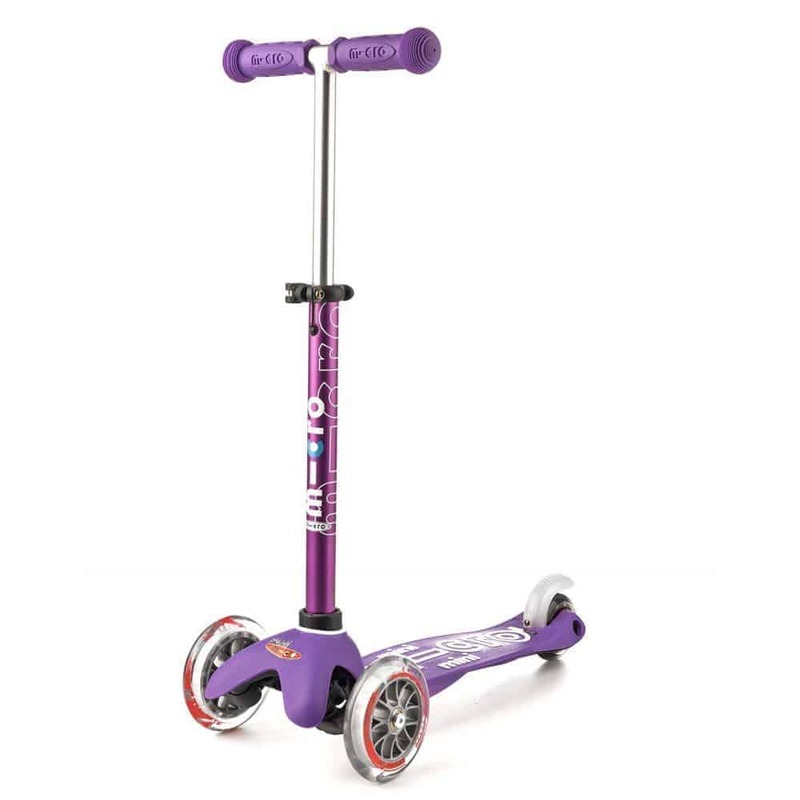 These kids scooters found here are perfect for just that, brands like Micro and Razor do an amazing job recreating and adding to the kick scooter platform making it fun for each new generation. 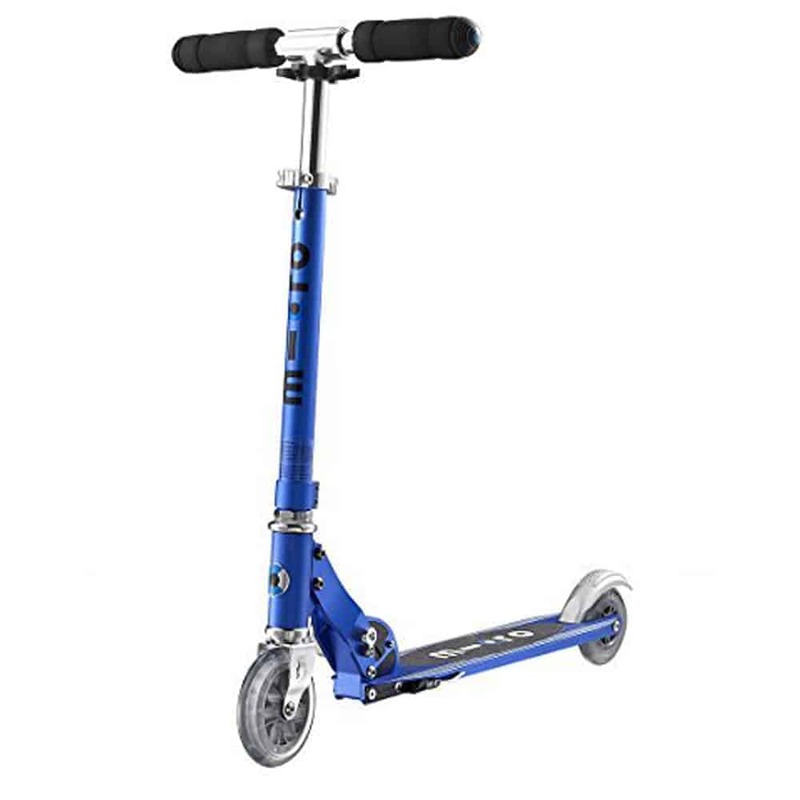 All of the scooters in this section are great introductory scooters for future pro scooter riders. 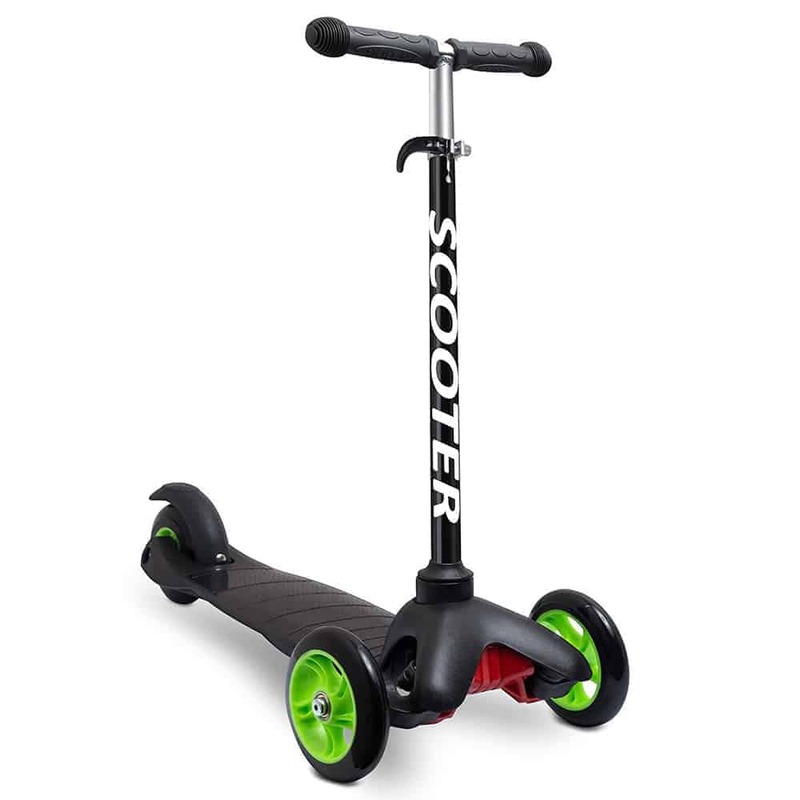 If these scooters are not what you’re looking for jump to our pro scooters section here to check out complete scooters designed for freestyle riding. 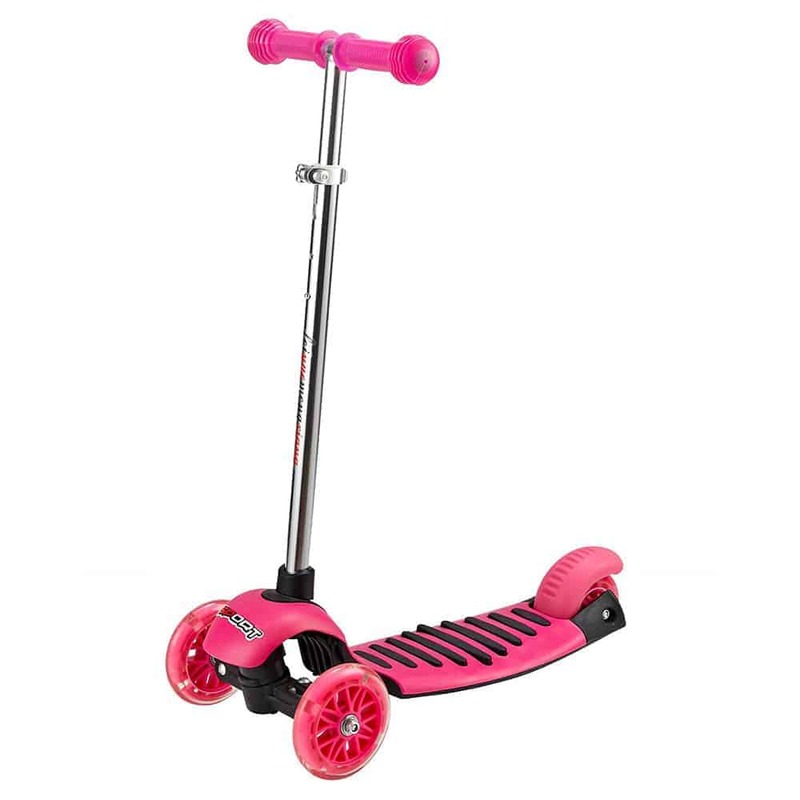 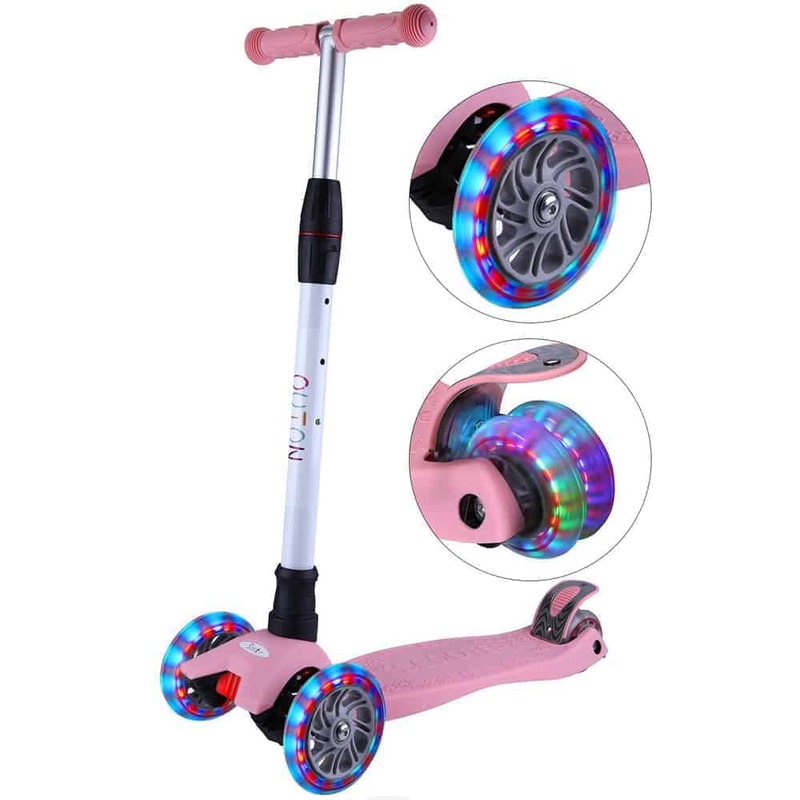 But if kids scooters are what you’re looking for but you aren’t sure which type you should be considering then this is right place for you. 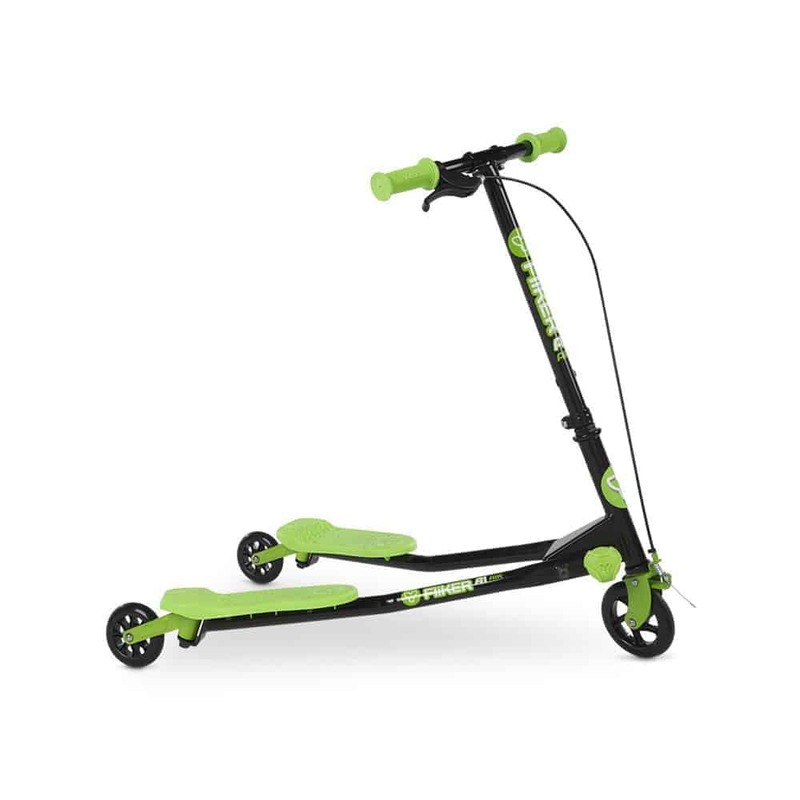 On this page you will learn when to buy your children two wheeled scooters vs when to opt for three wheelers, also we will get into which brands are the best and which scooters in particular are good buys.